Hi, I am writing in regards to the property at *** Beach Ave, Bronx, NY 10460. Please send me more information or contact me about this listing. Semi-detached, corner, two-family in the Parkchester section of the Bronx. The property has a private driveway and large backyard. The BxM6, Q44, Bx40, Bx42, and Bx39 buses are all within a 10-minute walk. The Cross Bronx Expwy is about a half a mile away. Walking distance to shopping, restaurants, and much more. 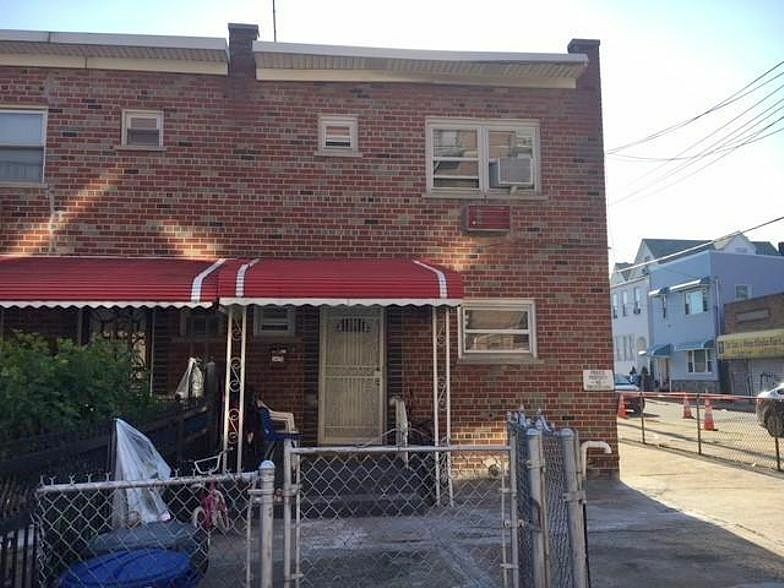 Call now!This foreclosure home is a single family home located in Bronx. It offers 2392 sq. ft. in size, 3 beds and 2 baths. Review its detailed information and determine if this Bronx foreclosure has the qualities you are looking for.